Project Update #16 -- New major milestone of player syncing is live! March has been a very busy month for us over at PSForever. 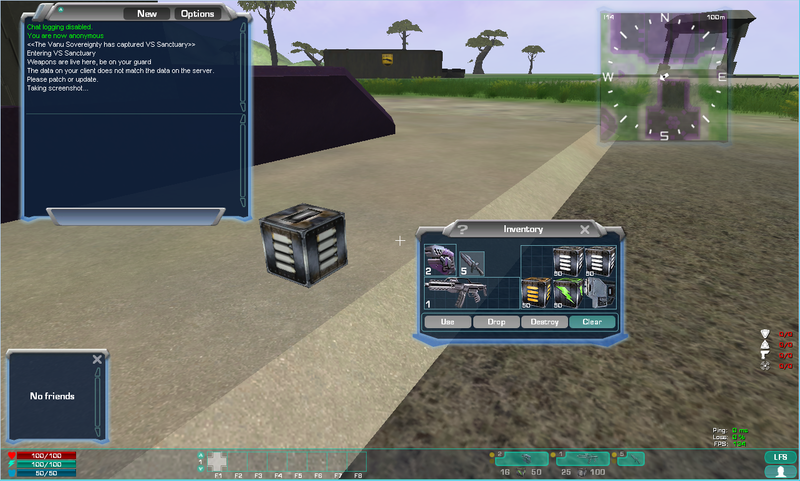 We’ve reached a very significant project milestone in player syncing! Anyone can now log in to our server and see other players move, shoot, jump, crouch, equip and holster weapons, voice macro, emote, etc. Several of our developers and community members ran an impromptu stress test. We met on Ishundar at ‘Stonehenge,’ a very symbolic location, where many players bid farewell to Auraxis for the very last time. In this stress test, we reached a combined total of 52 clients in a very close area without any crashes or lag. Interestingly enough, the effects of the infamous ‘strafe warping’ that became a famous quirk of PlanetSide seems for the most part to be mitigated. It still remains to be seen if it will pop back up or not. Additionally, character creation is now live. This will allow you to pick your own name, gender, and faction. While characters currently aren’t persistent, we’ve established the groundwork needed to implement said persistency with a database. Local and squad chat are currently set to global, and you can chat and voice macro with your own character name now. Stamina cost for jumping; stamina regeneration rates for moving, standing, crouching, etc. 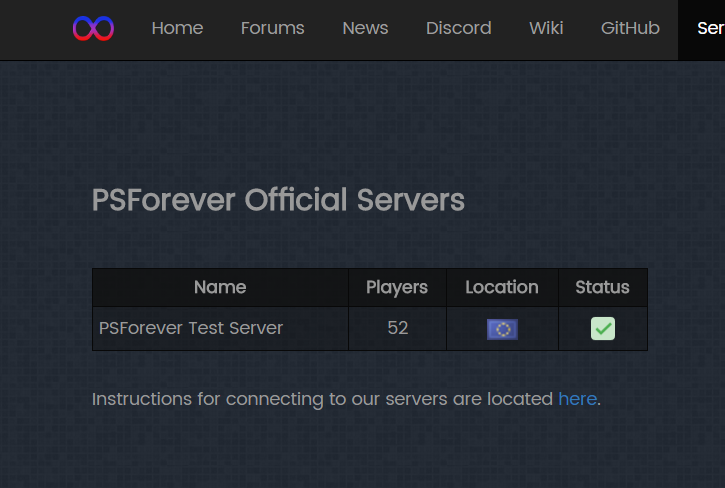 If you haven’t checked out our server yet, please do so! We’re always looking for help with testing and development. To learn more, join us in our Discord server. We will be doing streams randomly on the PSForeverNet Twitch channel. Please throw us a follow there, and on our Twitter PSForeverNet. All times are GMT0. This page was generated at 03:24 AM.